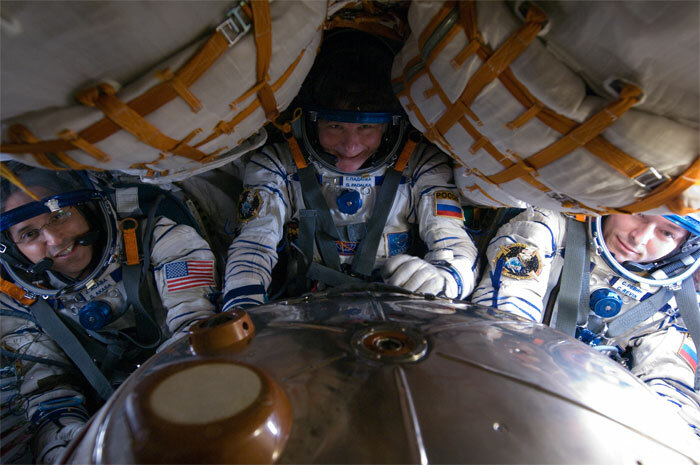 The Soyuz TMA-04M carrying Commander Gennady Padalka and Flight Engineers Joe Acaba and Sergei Revin landed safely in Kazakhstan at 10:53 p.m. EDT Sunday (8:53 a.m. Kazakhstan time Monday). 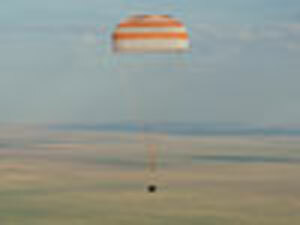 Expedition 32 officially ended when the trio undocked at 7:09 p.m. from the Poisk module. They began their mission when they arrived at the International Space Station May 17 for a total of 123 days on the orbital laboratory. 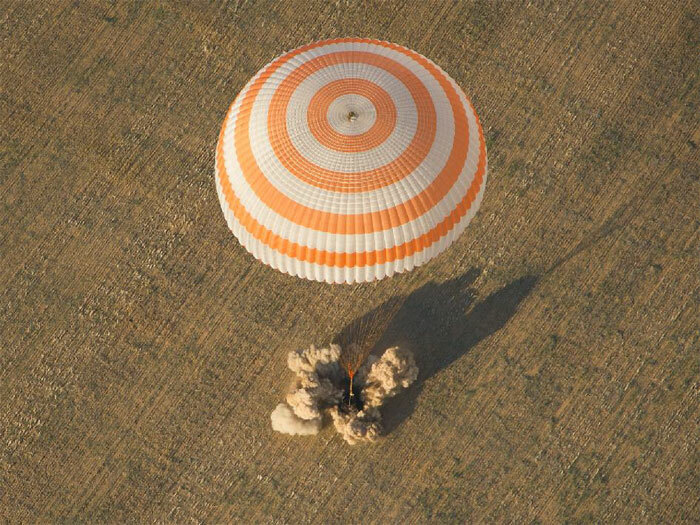 The Soyuz TMA-04M spacecraft is seen as it lands with Expedition 32 Commander Gennady Padalka of Russia, NASA Flight Engineer Joe Acaba and Russian Flight Engineer Sergie Revin in a remote area near the town of Arkalyk, Kazakhstan, on Monday, September 17, 2012. 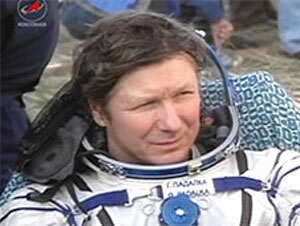 Padalka, Acaba and Revin returned from five months onboard the International Space Station where they served as members of the Expedition 31 and 32 crews.